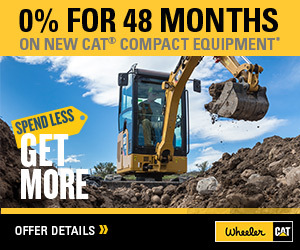 320F L Hydraulic Excavator For Sale | Wheeler Machinery Co. The CatÂ® 320F L is built for those who need strong, reliable performance at a low cost per hour. The machine features an efficient C4.4 ACERTâ„¢ engine that’s light on fuel. It also has a proven hydraulic system that will help you take on a variety of tasks. 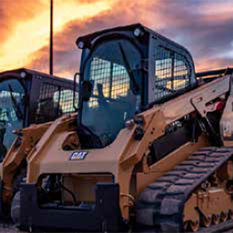 Unlike other brands in its size class, the machine comes equipped with more unique attributes: Robust structures, strong and stable undercarriage, a quiet and comfortable roll-over protective structure (ROPS) cab, and easy-to-reach service points are just a few. 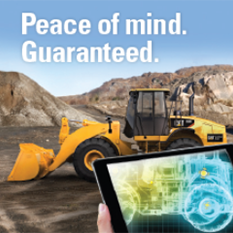 Bottom line: If you are looking for a reliable, durable, low-cost-per-hour excavator to get your work done â€“ backed by unmatched support from a brand you can trust â€“ look no further than the 320F L. It simply makes a great deal of business sense. Long Undercarriage, Reach Boom, R2.9 (9'6") Stick, GD 1.19 m3 (1.56 yd3) Bucket and 790 mm (31") Triple Grouser Shoes.